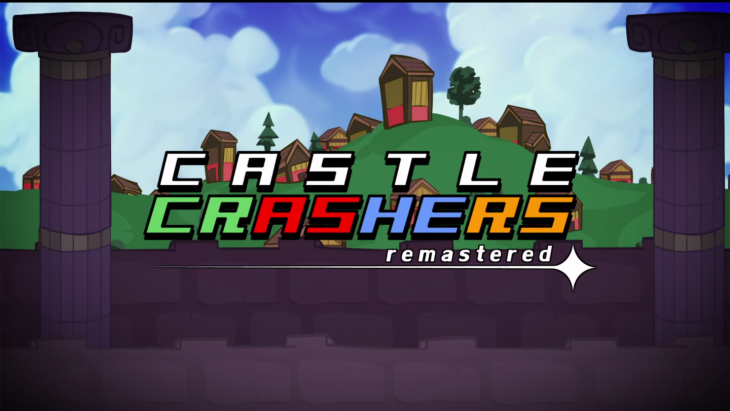 "Princesses are in another castle"
North America doesn't have to wait long for the release of the remastered version of Castle Crashers coming September 9th. It is being released in other regions, but no official date has been announced as of yet as they are waiting for the ratings to be approved. If you have previously bought Castle Crashers on Xbox 360 you can get it for free on September 20th only. After that date it will be $5 as a loyalty discount. - Five times larger texture sizes than the original! This was a great game to play with your friends either through Xbox Live or split-screen. It's nice to see an arcade gem on the new systems.